One of the most positive moves by any government in recent years has to be permitted development – allowing empty offices to be turned into flats. 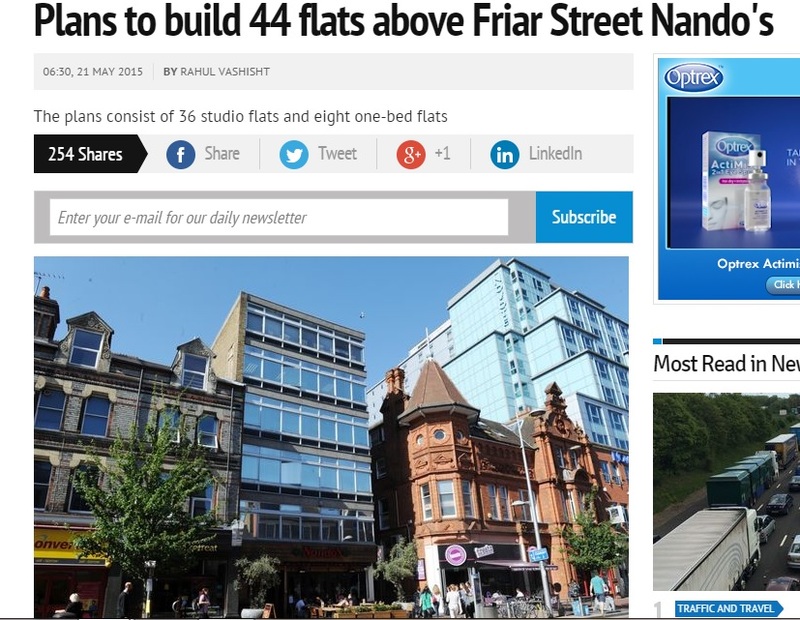 And the plans to turn an ugly Friar Street building into 44 more has got to be good. The downside is that none of these new flats will be affordable to many. Investors will dominate demand and rents will be astronomical, leaving very little benefit to the housing crisis if you’re a first time buyer. Prices are driven up by competing investors wanting to cash in. Permitted development is a great thing but it’s far from solving the housing crisis.